Apply the principles of design thinking to your most important creation – your life. What to bring: The book and something to write on. 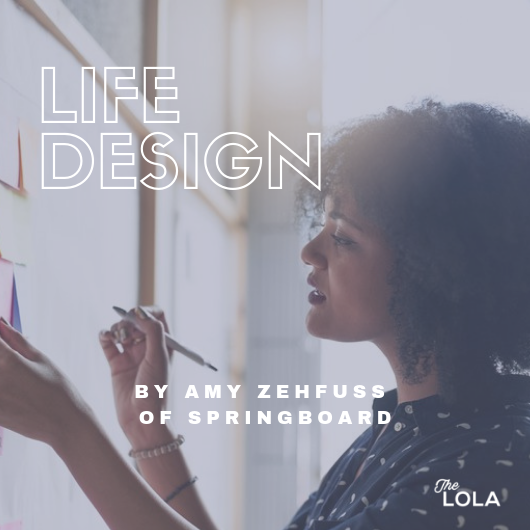 Amy Zehfuss, founder of Springboard Strategy, has used design thinking to innovate in the business and non-profit realms, with organizations including TNT, Turner Classic Movies and the Robert Wood Johnson Foundation. Join us as we work through the Designing Your Life process to create a life that is both meaningful and fulfilling. Throughout this six-week interactive session, we will apply a design mindset: curiosity, action, reframing, and collaboration along with design tools: empathy, brainstorming, prototyping and testing – to build your way forward. We will work through the book by gathering 6+ times throughout April and May. Week 1 we’ll introduce the book (no homework required). Please purchase the book and be ready to work through exercises by Week 2 if this content speaks to you. A special 6-week series to guide you through applying the principles of design thinking to your most important creation – your life. Join us as we work through the Designing Your Life process to create a life that is both meaningful and fulfilling. Throughout this six-week interactive session, we will apply a design mindset: curiosity, action, reframing, and collaboration along with design tools: empathy, brainstorming, prototyping and testing – to build your way forward. 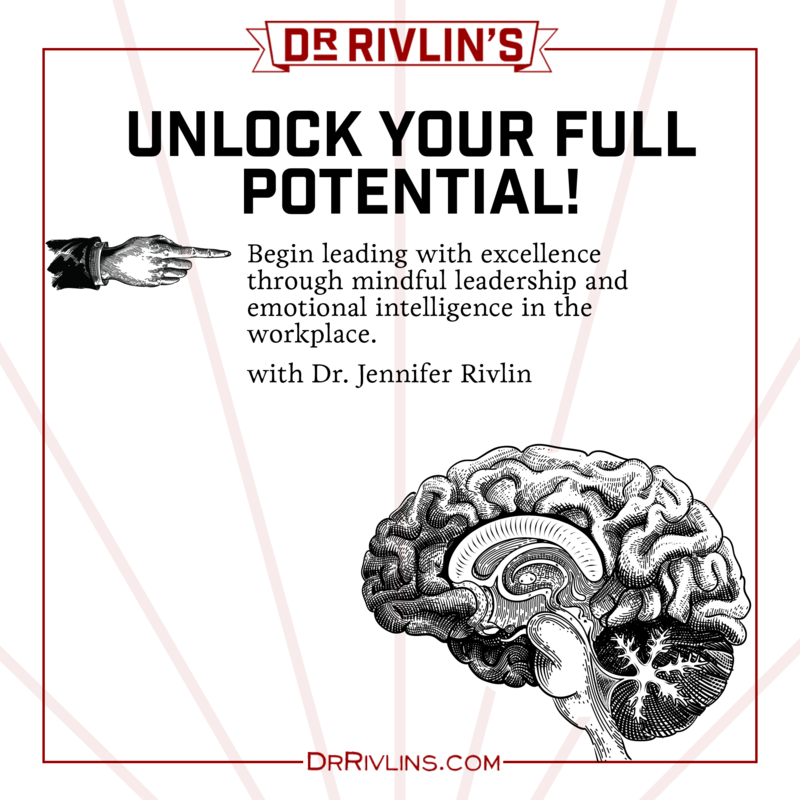 A special 6-week series to guide you through applying the principles of design thinking to your most important creation – your life. Join us as we work through the Designing Your Life process to create a life that is both meaningful and fulfilling. Throughout this six-week interactive session, we will apply a design mindset: curiosity, action, reframing, and collaboration along with design tools: empathy, brainstorming, prototyping and testing – to build your way forward. Interested in signing up as a Founding Member? Email us at hello@the-lola.com or ask us at the event!